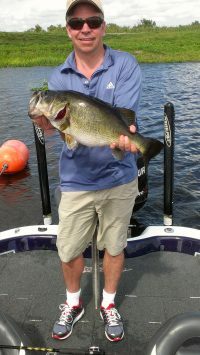 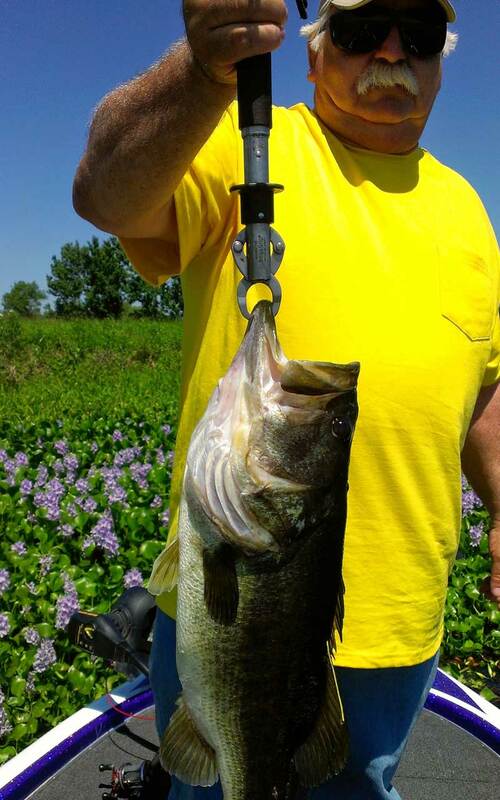 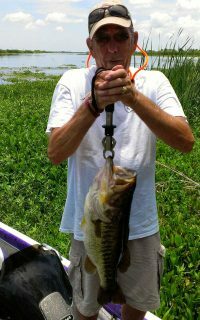 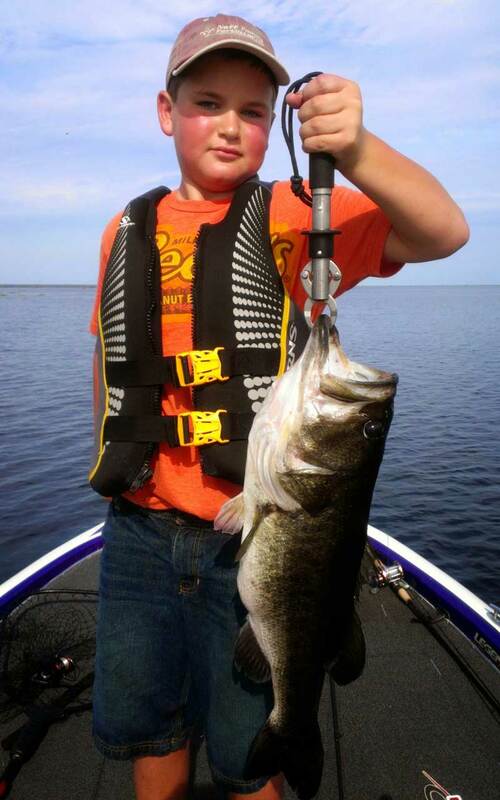 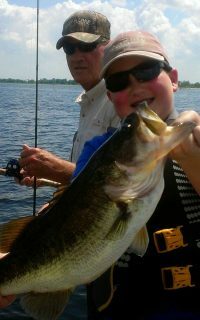 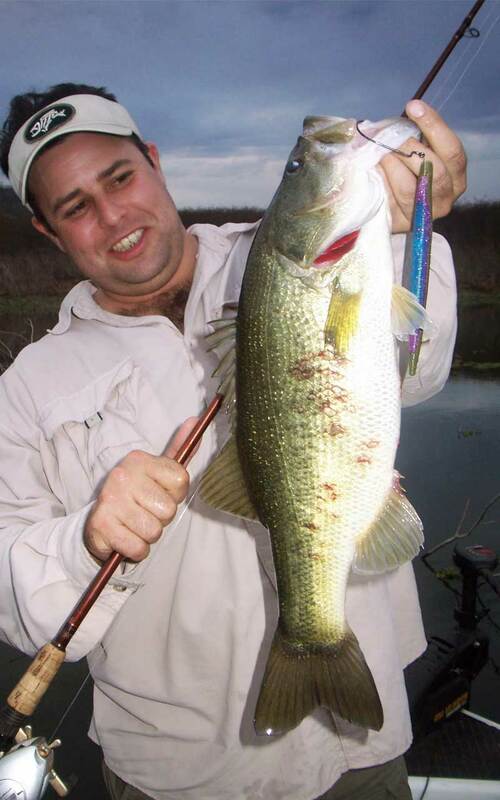 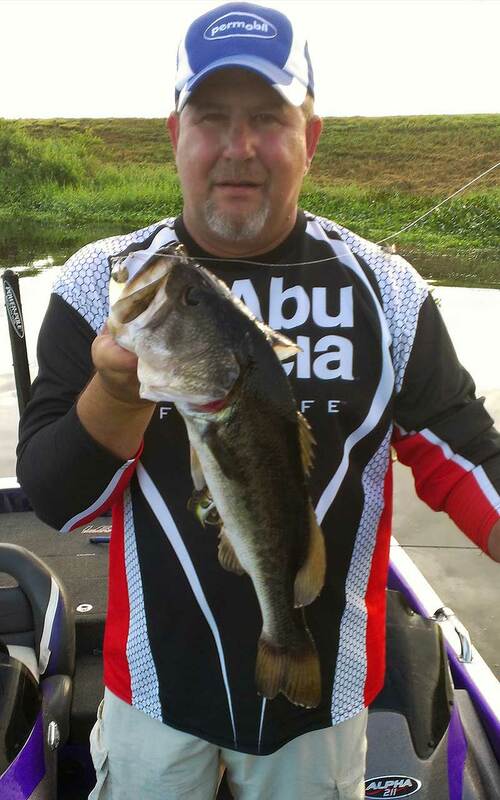 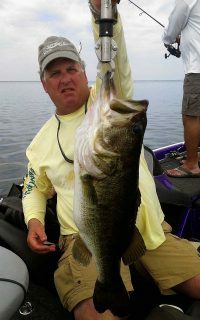 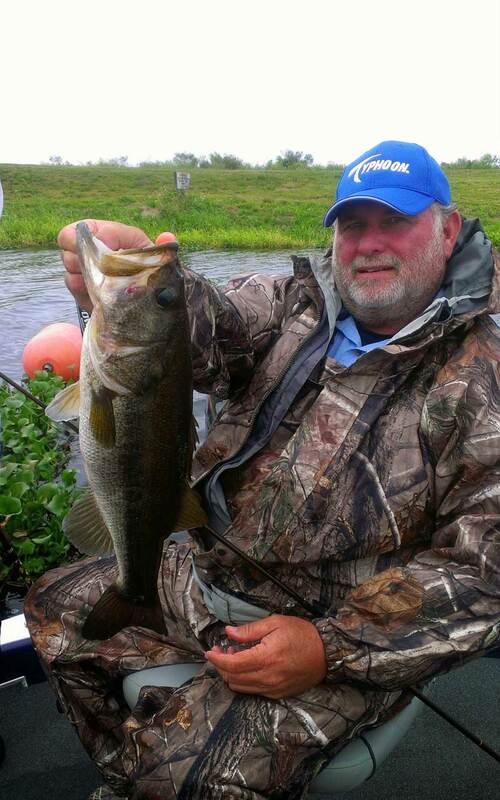 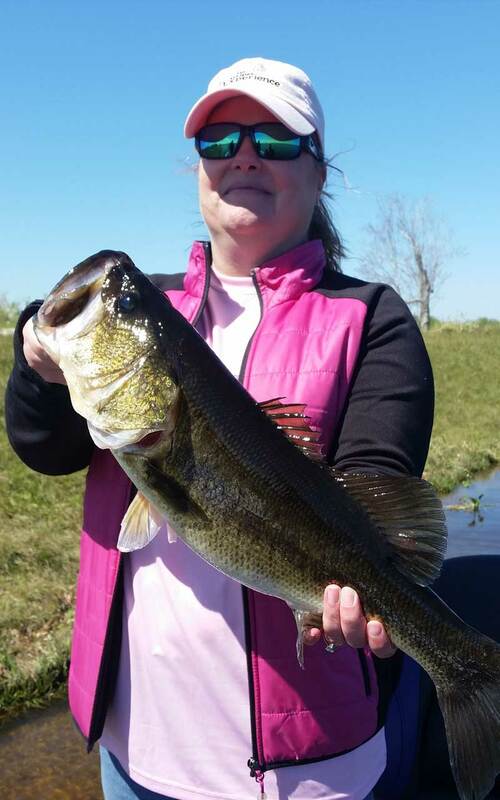 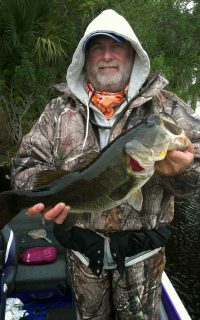 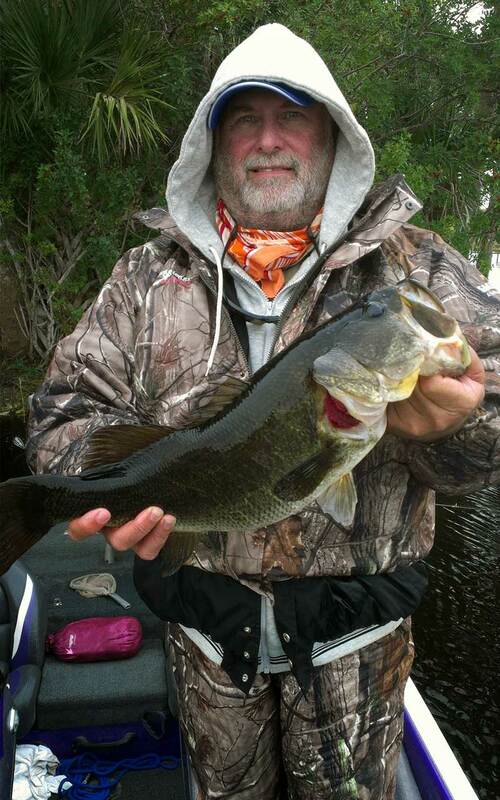 Checkout all the great photos from One Cast Away, Bass Professional Guide Service clients. 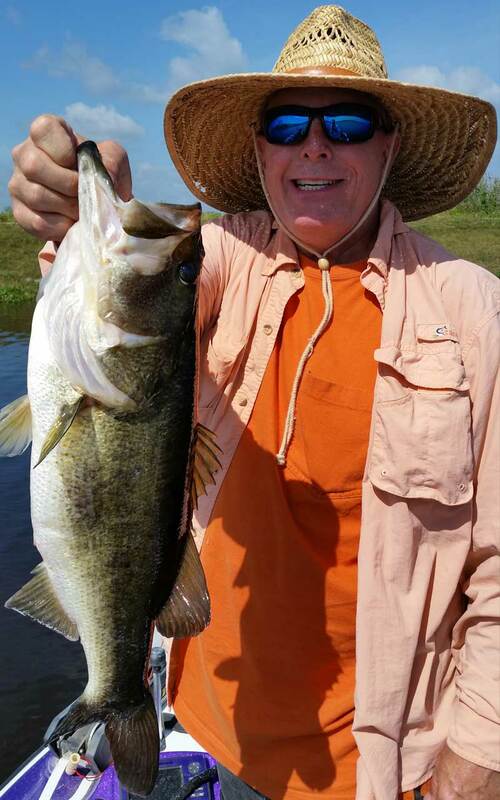 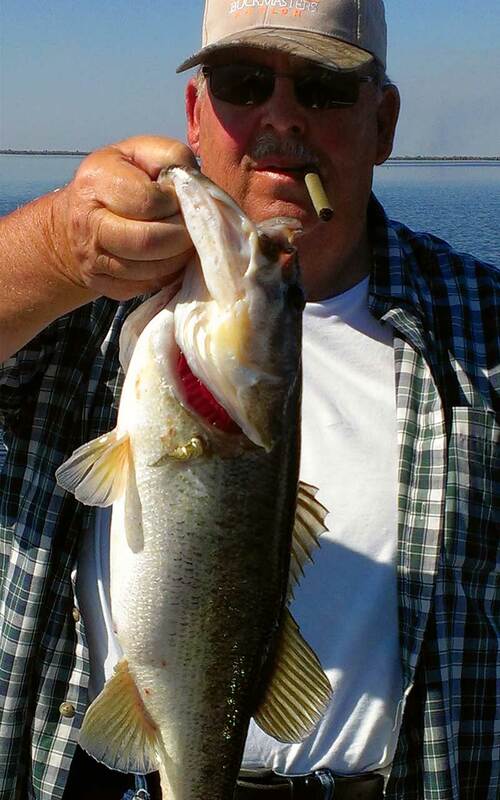 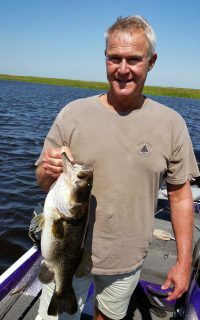 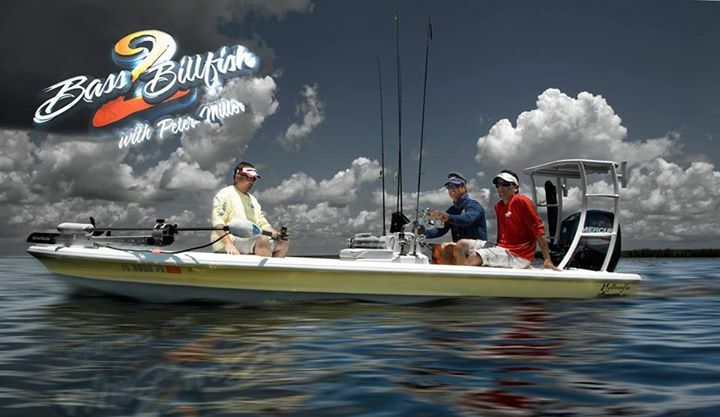 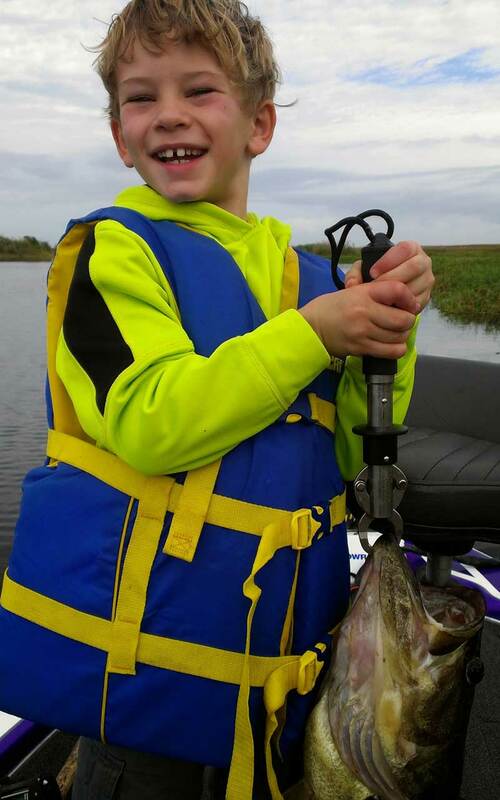 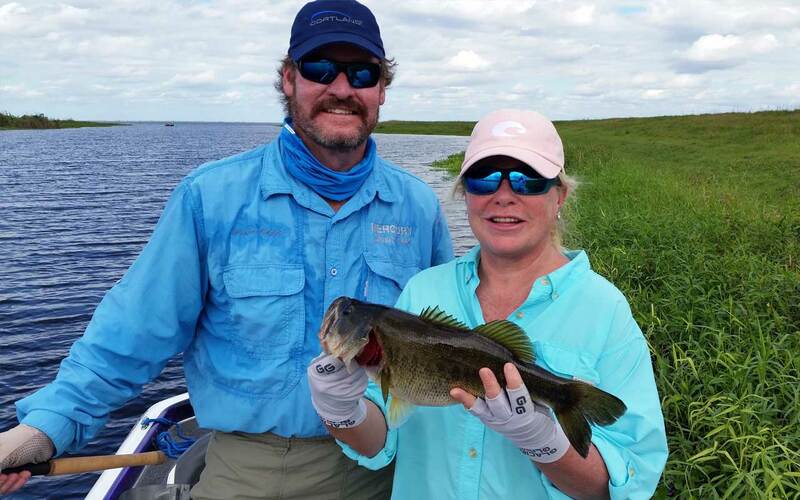 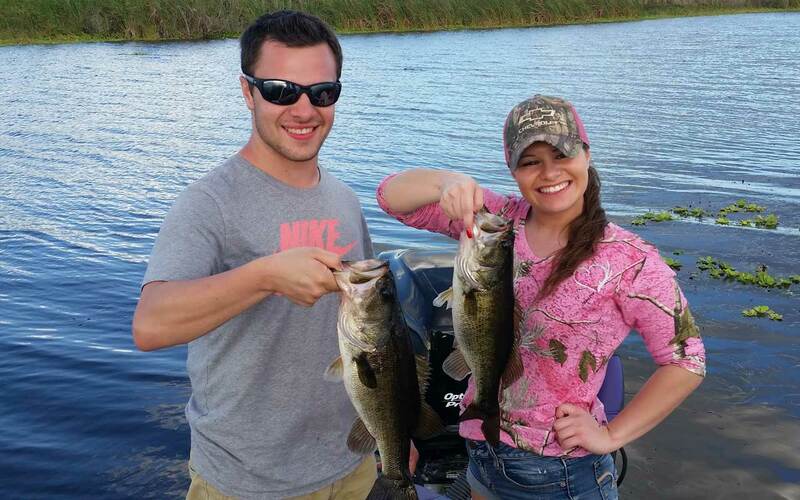 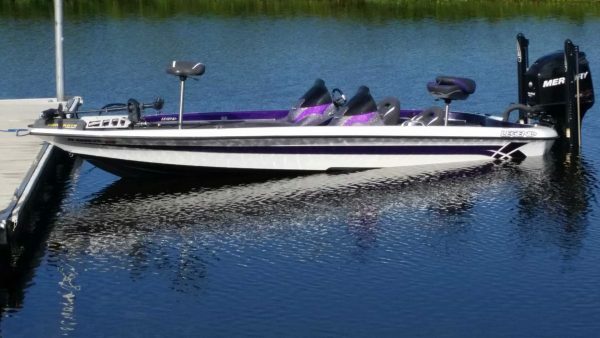 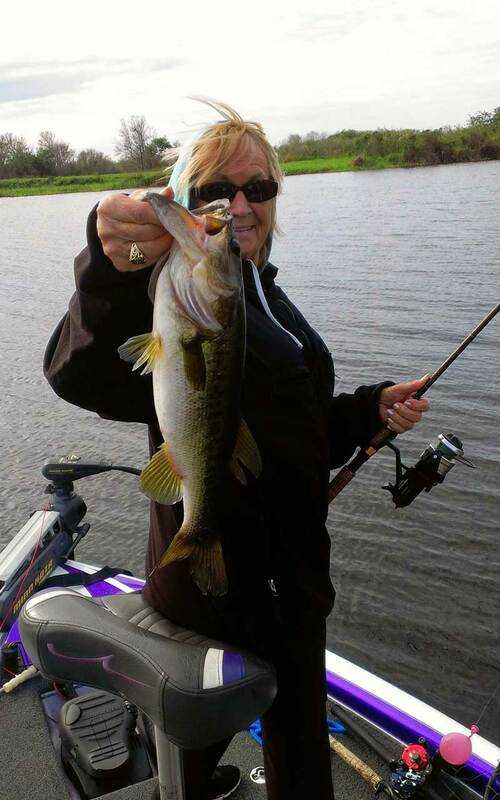 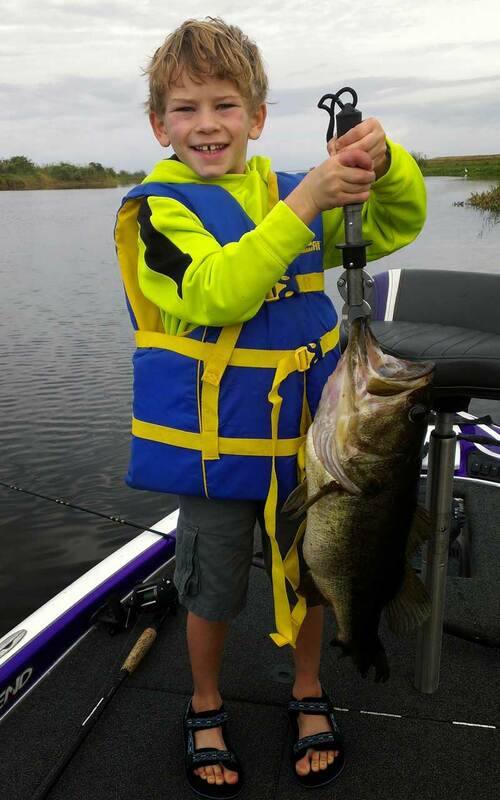 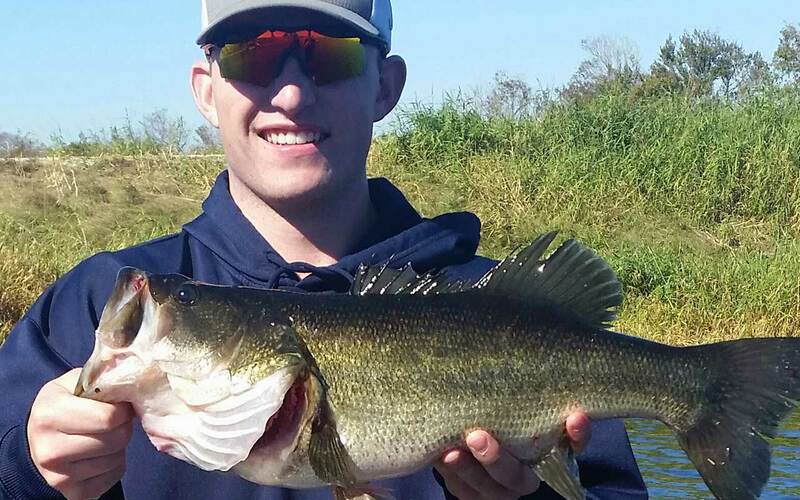 Enjoy photos of largemouth bass fishing adventures at Stick Marsh / Farm 13 and other Florida fishing lakes locations with Captain Dean Herdman and friends. 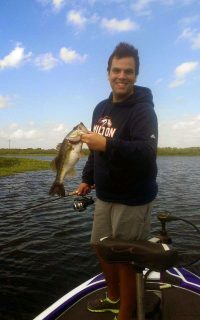 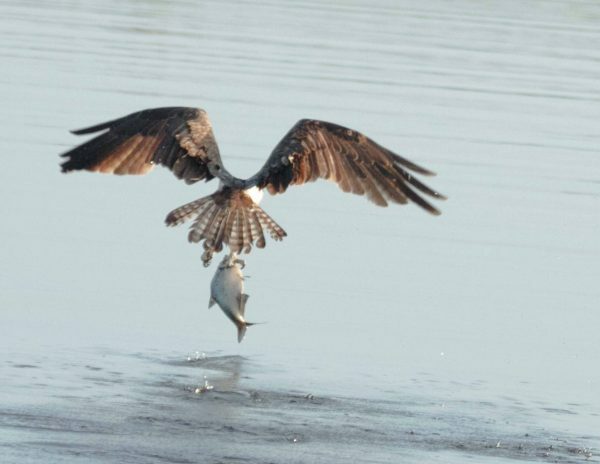 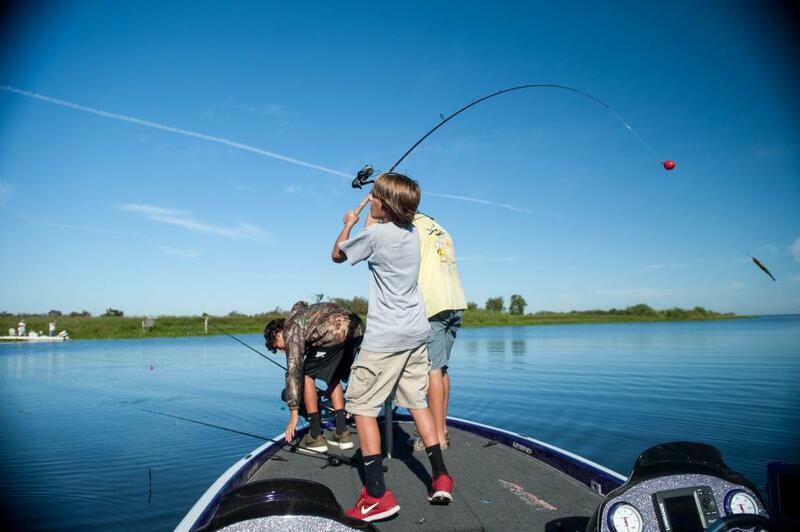 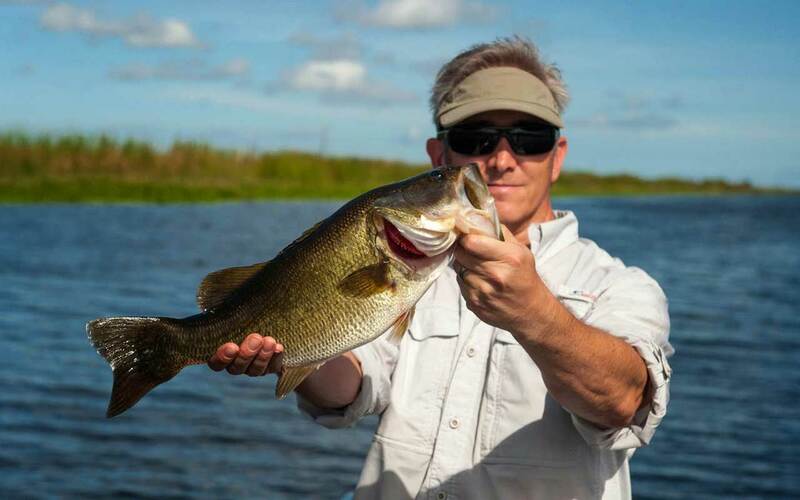 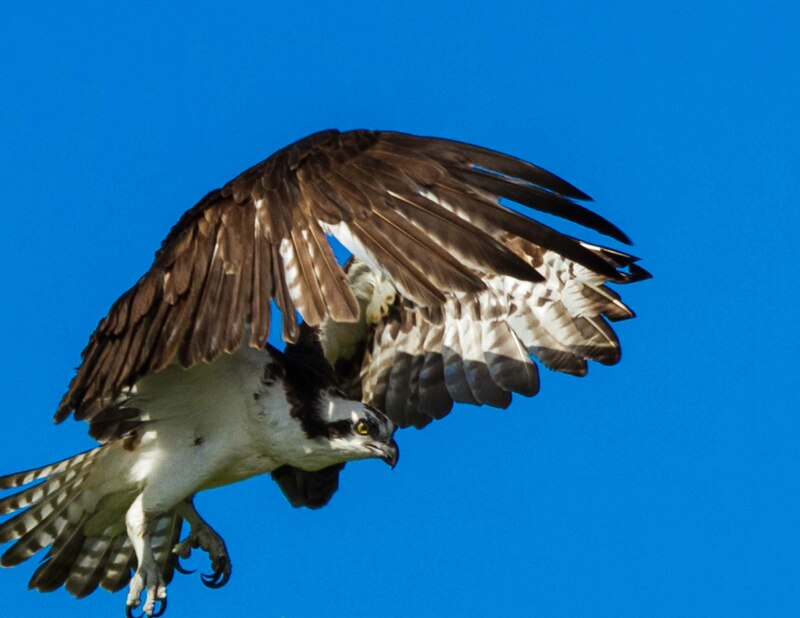 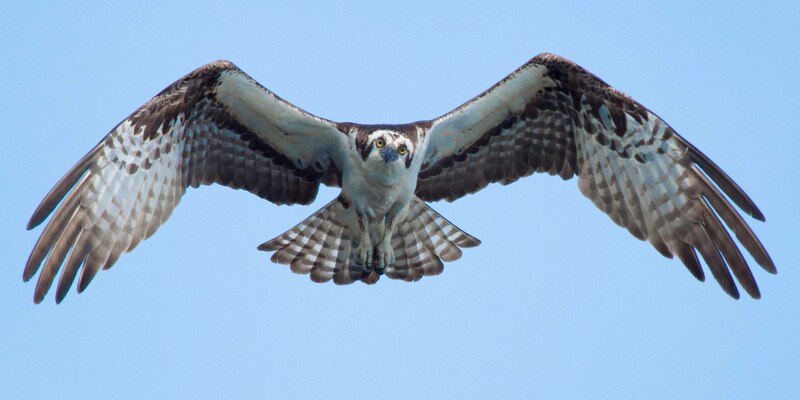 We’re really having a great time exploring the natural wildlife and taking advantage of “the world’s best bass fishing” here in Central Florida.